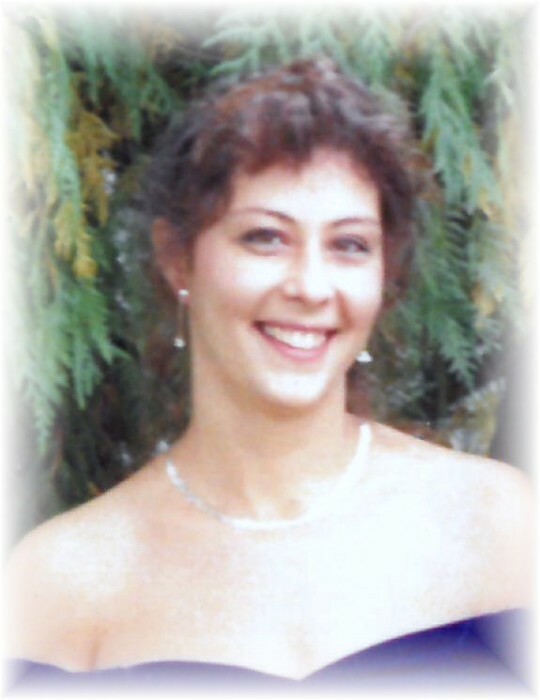 On Monday, January 28, 2019 Julie Rose Stuike, wife, daughter, sister, and aunt passed away after a brief illness at the age of 55. She was brave and courageous during her short battle as God took her into his loving arms. Julie will forever be remembered by her husband and best friend Brian Hodge. Julie will be lovingly remembered by her mother Ester (Toder), siblings Bradley (Collin O'Leary), Richard and his children Graham, Owen and Carly, and Karen (Curtis Baum). Julie is pre-deceased by her father Norman Stuike. Julie was loved by the late Bill & Eileen Hodge and their family. Julie loved to laugh and had a vast sense of humour. She maintained a large landscaped garden and loved to spend time with family. She had a passion for design and colour, contributing to her continued efforts to make the world a more beautiful place. Julie enjoyed spending time at the Toder family farm with her stepfamily, the late Cliff Toder, Darcy, Caroline Sjovold, Curtis and Darryl and their children. A funeral service in memory of Julie will be held Monday February 4th, 2019 at 10:00 AM at Korban Funeral Chapel 907 Main St. Winnipeg. The family would like to extend their thanks to the caring staff and doctors at the Health Sciences Centre in Winnipeg. Their compassion will always be remembered. In lieu of flowers donations can be in made in Julie’s memory to the Health Sciences Centre Department of Research in Winnipeg or Cancer Care Manitoba Foundation. Rest in Peace Julie. We will miss your kind heart and gentle soul. Your passing reminds us all to cherish life's simple pleasures.